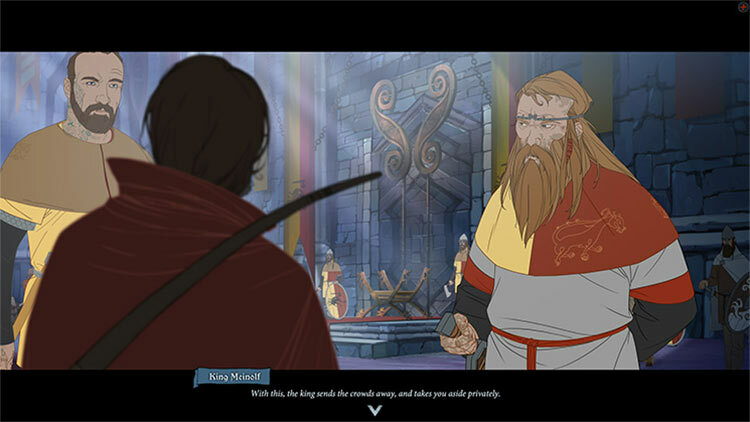 The Banner Saga 3 is a proud continuation of the games that came before it. You’re probably thrilled to hear that; you cared enough to read through this review! 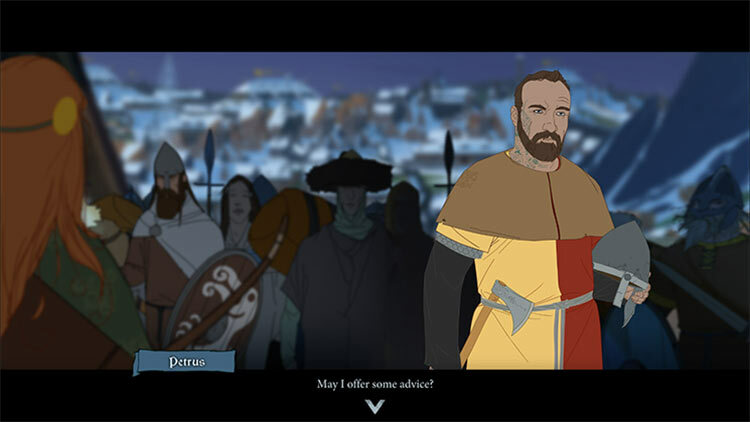 Well good news friend: while it doesn’t reinvent much about the series, the third entry in The Banner Saga pushes everything as far as it can go. 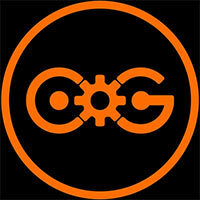 Tougher strategies, higher stakes, and high production values are the order of the day. By the time the Saga is coming to a close, you’ll look back and feel your growth in an epic warlord. The Banner Saga 3 won't have the same kind of meaningful impact if you haven't experienced the rest of the series. But if you've taken the time to journey with these characters from the very beginning, this finale is a worthwhile and cathartic end to your long journey. Excellent writing, from the complex characters and their motivations to the setting and plot. Complex combat that's easy to get into while offering numerous options for strategy. Seamless pacing and transition between two different story fronts. Gorgeous visuals thanks to an excellent art-style and cutscenes. The soundtrack adds to the atmosphere in the best way possible. Survival aspects deftly weave into the decision making and plot. Our fleeting time in this world has never been a happy one, and everyone is all the more weary at the end of it. We’ve had plenty of memorable moments with various characters along the way, but it’s in this entry that the entire journey falls into a bloody maelstrom, as the game steams full throttle towards its brutal conclusion with unfortunately barely a thought to spare for its characters. The Banner Saga 3 is a great game. I loved the game's art, sound effects, and story, all of which contributed to a beautiful package. The game is very effective as a dramatic conclusion to the trilogy, and any fan who loved the two previous games will find a lot to love here. 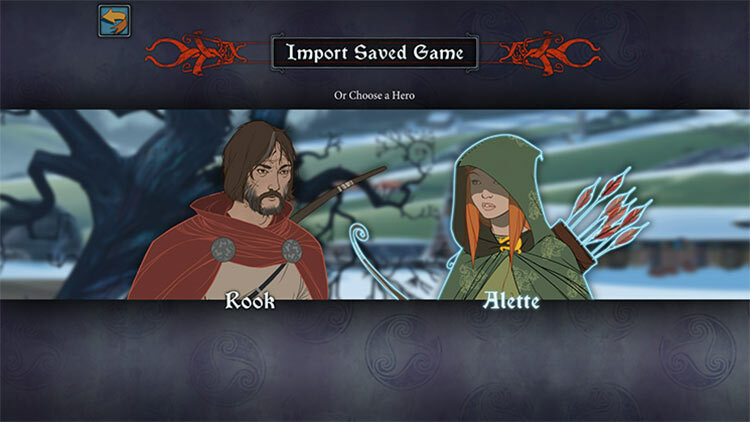 Overall, you will get wrapped up in wrapping up the finale of The Banner Saga series of games. This final chapter released on July 26, 2018, for Nintendo Switch, PlayStation 4, Xbox One, Microsoft Windows and Macintosh Operating Systems. Versus Evil concludes their amazing trilogy the way most companies should endeavor to finish out a game series. While I’m sad to see The Banner Saga series come to a close with its third and final act, The Banner Saga 3 finishes it all in a brutal and brilliant fashion. The story may be over, but The Banner Saga‘s world is one that I will surely yearn to come back to. As a conclusion, it does its job well, marrying beauty to melancholy and making me think long and hard about what sacrifices I was willing to make for the good of the world. Though I left my time with my caravan wishing I had been given more opportunities to get to know them better, I still felt my long trek through blood and snow was worth having, and Stoic’s somber adventure has lived up to its exhausting ambitions. There is not much more to write other than that The Banner Saga is on equal terms with grand tales like Mass Effect, Lost Odyssey, and the Drakengard series. We hesitate to call it epic because it really isn't; it is melancholy, sad, desperate, and it's about the small man's fight for survival against the unknown, the strange, and the supernatural. Battle system is still too repetitive and insubstantial. Unnecessary difficult and the lack of voice-acting hurts the storytelling. New players should really start from the beginning. Not a good standalone game but a fine ending to the trilogy, that manages to make three games feel like one. 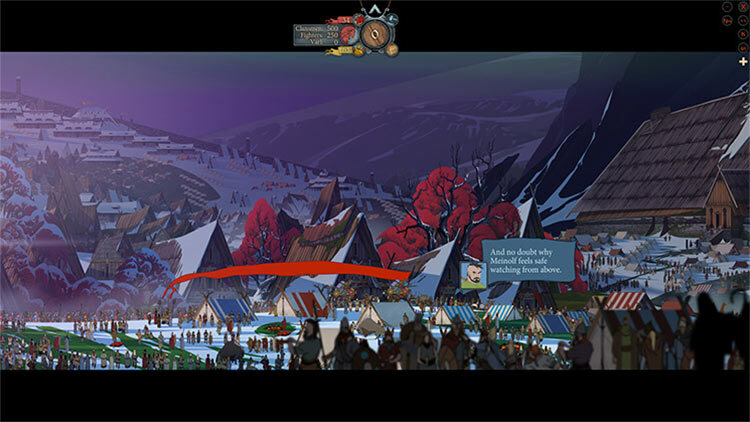 At the end of the day, The Banner Saga 3 is a delightful experience that is rewarding to play. The game also like a solid end to the trilogy, with time put into polish and fine-tuning, and functions in a way that is engaging and enjoyable. Players get to strategically position their own forces to fight against enemies, as well as pick and choose who to level up, and, in some cases, who survives to fight another battle without having to rest. The Banner Saga 3 es justo lo que esperábamos: una fantástica conclusión para una gran trilogía. Es el capítulo más grande, largo y ambicioso de toda la saga, cierra por todo lo alto la historia y consigue atraparnos sin remedio con su magnífica mezcla de aventura narrativa con toma de decisiones y estrategia por turnos con toques de rol. 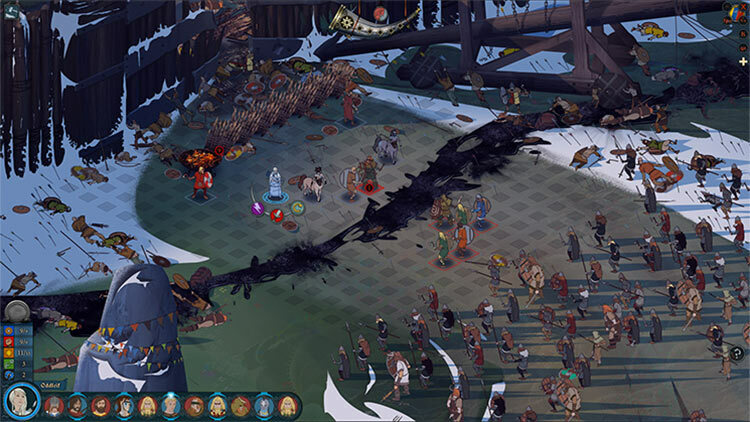 The Banner Saga III produce un placer estético al alcance de muy pocos videojuegos contemporáneos. El cuidado por el envoltorio y la calidad que ha llegado a alcanzar es inusitada en el medio y marca un hito para todos los videojuegos que podríamos llegar a considerar artesanos u obra de artesanos. The Banner Saga 3 cierra la épica historia creada por Stoic. El peso que lleva a sus espaldas quizás sea su mayor enemigo y lo convierte en una constante sucesión de clímax y momentos tensos que terminan por restar hierro a todo lo que sucede. Sin embargo, sigue siendo un juego notablemente escrito y con un apartado artístico único que nos adentra en su propuesta y nos atrapa en ella. The Banner Saga 3 es el final de una trilogía que ha impactado a muchos jugadores ávidos de un nuevo tipo de estrategia. 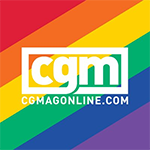 Su mezcla entre aventura conversacional, decisiones difíciles y tácticas por turnos se mantiene con algunas novedades entre sus filas, que se permite ser continuista a sabiendas de que se trata de la última entrega, debido al gigantesco rastro de causas y consecuencias de todas nuestras acciones. Die Banner-Saga-Trilogie ist für mich etwas ganz besonderes. Im Gegensatz zu vielen anderen Spielen wie den Telltale-Adventures schafft sie es, meinen Entscheidungen wirklich Bedeutung zu verleihen. Gleichzeitig sind mir Figuren wie Rook, Alette, Iver oder Oddleif wirklich ans Herz gewachsen, während ich die beschwerliche Reise mit ihnen durchgestanden habe. Une belle évolution dans le scénario qui n’aura d’égale que l’évolution d’un gameplay simple et efficace devenu également malin et intéressant. Le tout aura été doté d’un visuel d’une beauté qui n’est plus à prouver et d’une mise en musique qui en est largement digne. On espère que Stoic Games nous embarquera bientôt dans une nouvelle aventure et qu’elle sera tout aussi réussie. Dans un monde au bord du gouffre, c'est au joueur d'entreprendre une double quête menée tambour battant par une narration maitrisée, des combats plus tactiques et un style graphique toujours aussi enchanteur. Une aventure qu'il serait dommage d'oublier cet été, à condition bien entendu d'avoir déjà parcouru ses deux premiers volets. Forse con un pizzico di rammarico, è giunto il momento di porre fine al lungo pellegrinaggio di Juno, Eyvid, Rook, Alette e Yver, ma il sipario calerà sempre su uno scenario differente a seconda delle scelte del giocatore perché, proprio come in un libro game, le strade di The Banner Saga 3 non saranno le stesse per tutti quanti. Passato ormai "l'effetto wow" del primo capitolo, The Banner Saga 3 si preoccupa principalmente di portare a compimento la storia, mettendo in secondo piano alcuni aspetti del gameplay della serie non direttamente legati all'evoluzione della trama. Lo fa con pregi e difetti, in base ai quali suggeriamo anche a chi è fan della serie dal 2014 di (ri)giocare tutti e tre i capitoli in un solo respiro. 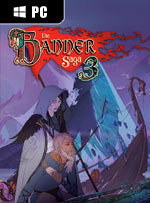 The Banner Saga 3 non reinventa la ruota e mantiene sostanzialmente invariata la formula che l'ha portato ad affermarsi come uno dei titoli indie più interessanti degli ultimi anni. Il gameplay di base, pur nella sua semplicità, è solido e divertente e il lato artistico e narrativo si confermano ottimi. Stoic хочется сильно хвалить. У разработчиков получилась взрослая, мрачная история — она с легкостью уделывает сюжеты большинства современных RPG. Да и просто играть в The Banner Saga приятно — это «интеллигентная», но не переусложненная игра. Третьей «Саге» я ставлю 8 баллов — потому что в целом она не хуже и не лучше предыдущих выпусков. Zavŕšenie trilógie som si možno predstavoval trochu veľkolepejšie a stále som mal pocit, že si hrdinovia neuvedomujú hrozbu, ktorá na nich čaká. Na druhej strane hra pokračuje v príjemnej kontinuite, hoci prináša málo výrazných zmien. 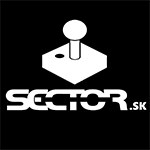 Ten, kto si zahrá všetky diely The Banner Saga naraz, bude mať určite komplexnejší zážitok. Najmä preto, že si pripomenie všetky udalosti a nebude mať zmätok v tom, čo sa udialo. Hra síce ponúka strohú rekapituláciu, ale to nestačí. Každopádne je to dôstojný záver severskej ságy.